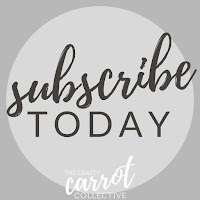 Welcome to this months Crafty Carrot Collective blog hop! 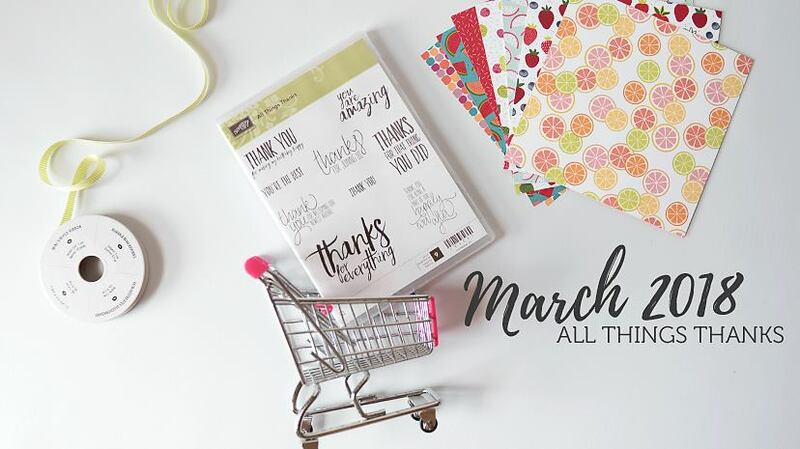 Our March stamp set of the month is All Things Thanks and we will be pairing it with the delicious Tutti Frutti Designer Series Paper. You are going to love the online tutorial program that we have in store for you in March. 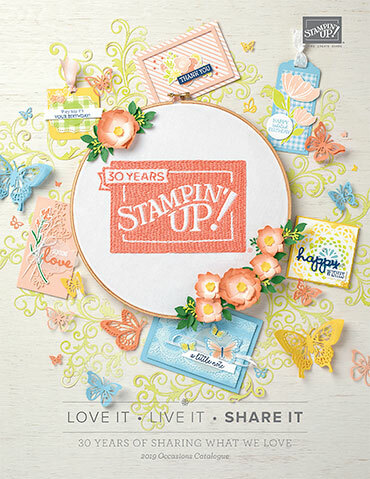 To give you a taste of what you can expect, follow our blog hop and see what we have created. These projects are just a teaser, we will have all new projects, using these products, in our March tutorials. Here is what I have created for you today! 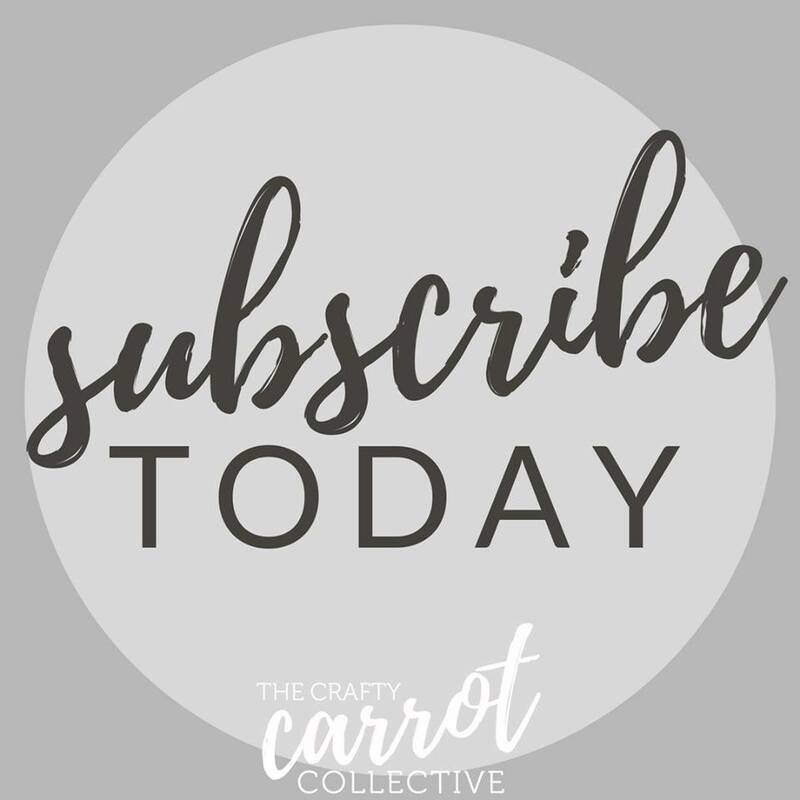 You can join our exclusive group by subscribing with us or by placing a qualifying order ($25.00 CAD, plus shipping and tax). Shop my online store HERE. 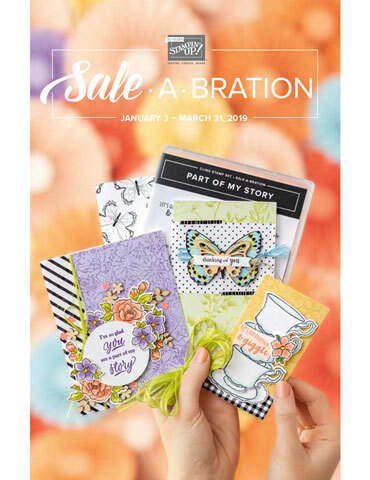 Psst ... February is Sale-a-bration with Stampin' Up!©. 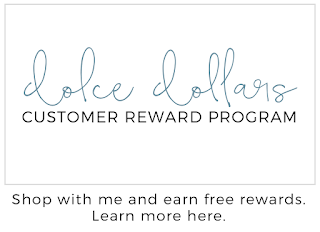 This means, when you spend $60 you can earn a free, limited time, product! You may want to add to your order to reach that free item! Here are some additional items that we will be creating with in March, just in case you wanted to add them to your shopping cart! (you're welcome!). 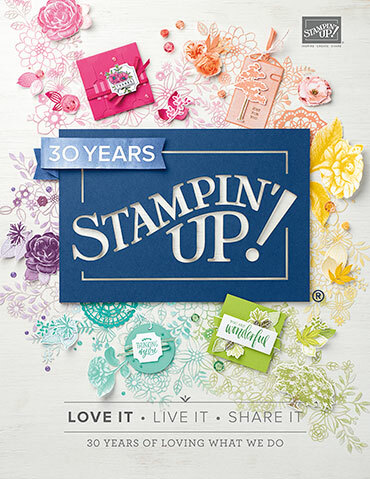 This March, we have invited our friend, and talented Stampin' Up! 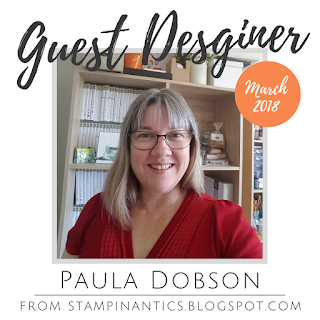 Artisan, Paula Dobson to join us. 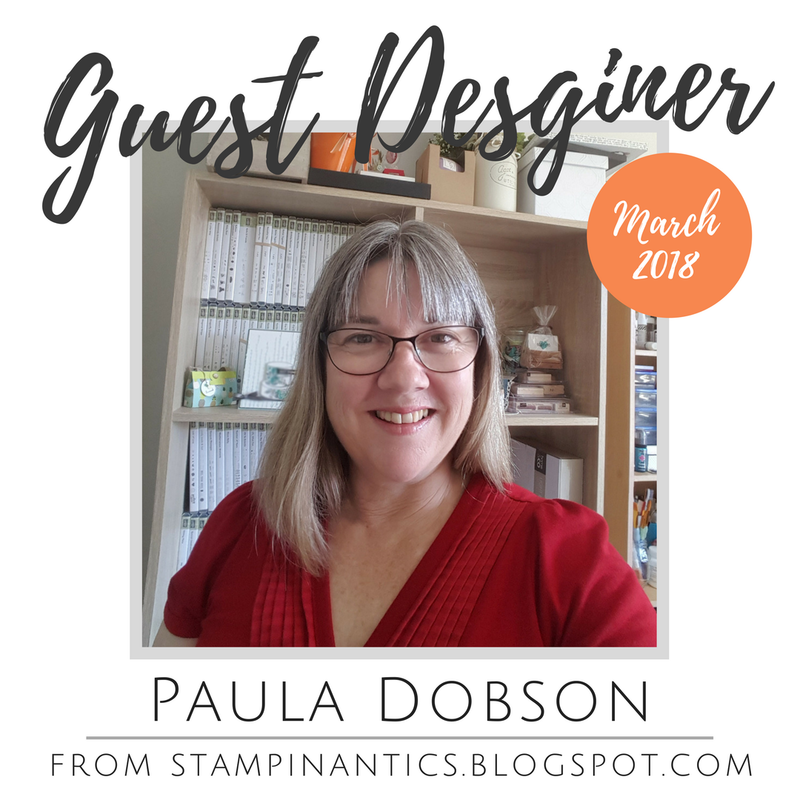 Paula is blog hopping with us today so be sure to click through and meet her. She will be sharing a bonus tutorial with you in March too! 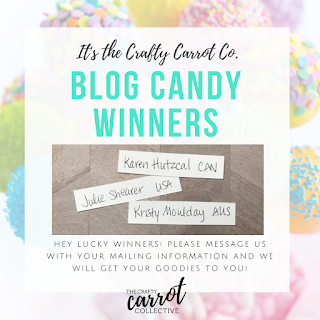 here are the lucky winners! Congratulations! 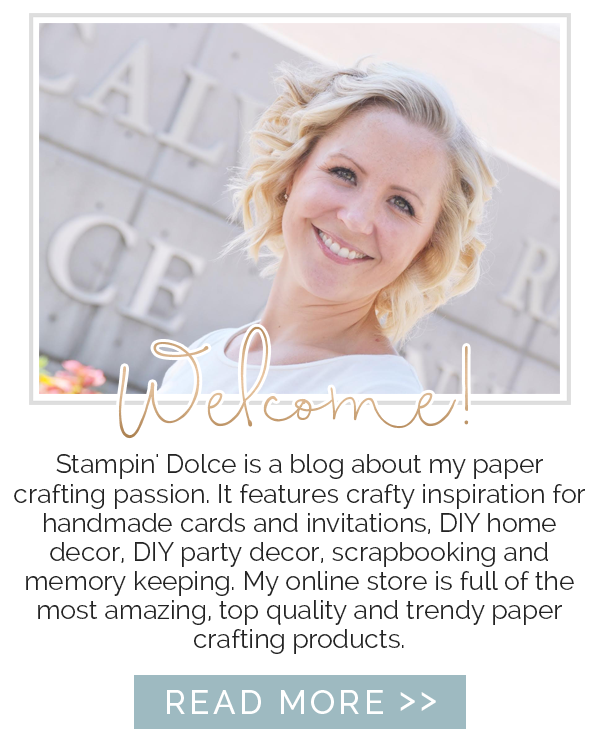 Susan Wong is up next on the blog hop!